As your child’s new favorite place to learn, we proudly provide an environment in which they can nourish their creativity and natural curiosity for the world around them. 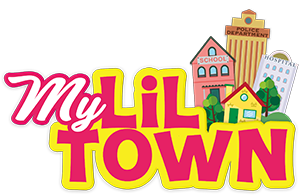 Focused on education, fun, and safety, we are Granada Hill’s premiere “Lil’ Town.” We are much more than your average indoor kids’ play area. 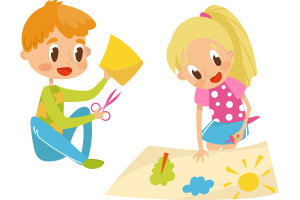 While we guarantee that your child will have the time of their lives, they’ll also be learning important life skills and lessons that will be highly beneficial for them as they grow older. From learning financial skills out our Lil’ Bank Station to learning about the importance of law enforcement at the Lil’ Police Station, they won’t even realize that they’re gaining important knowledge during their time at our indoor play place because they’ll be having such a great time! For more information or to schedule a tour, don’t hesitate to give us a call today! 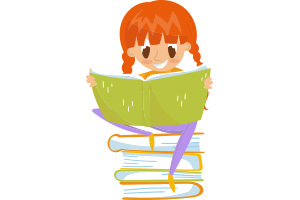 Learning is at the core of everything we do. 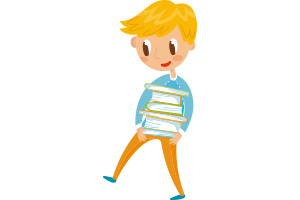 Our goal is to provide your child with as many of the skills they need to succeed in business and life that we possibly can. 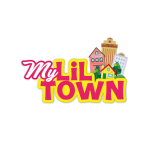 At My Lil’ Town, your child will learn about money management, business, and interpersonal relationships, as well as a wide variety of other things. It is so much easier to retain information when you’re having a great time than it is when you’re bored, especially for kids. We work hard to make our play center a fun, interactive place where learning feels more like playing and less like traditional education. 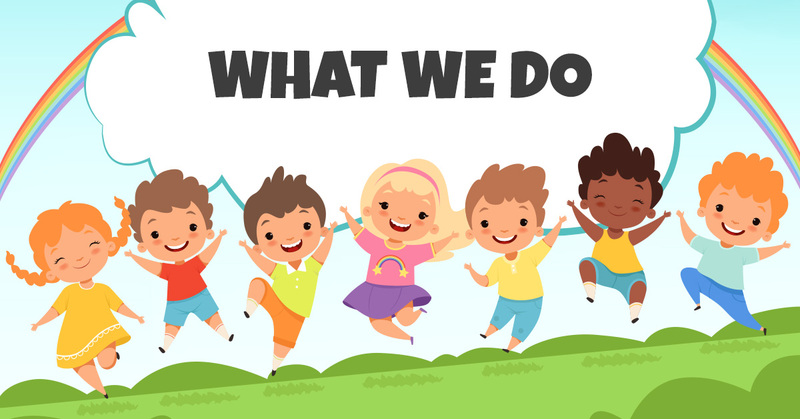 Our staff goes through a rigorous hiring and training process to ensure your child’s safety, and we are all wholeheartedly dedicated to giving them a safe place where they can learn valuable life skills that they can carry with them for years to come.